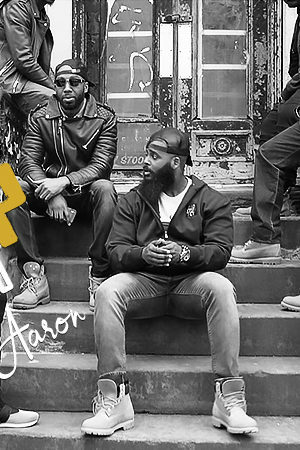 Brinson is without question one of the most unique artists in CHH. 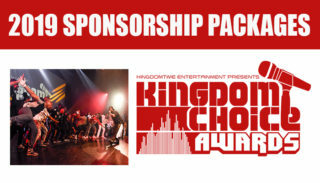 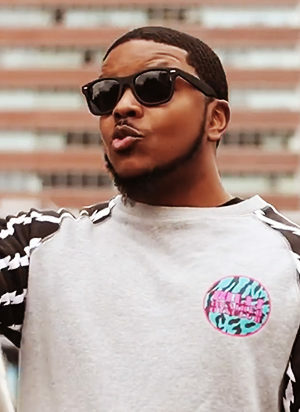 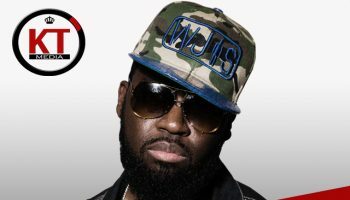 Kingdom Time Media recently caught up with Brinson for a quick chop interview. 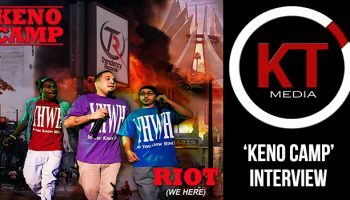 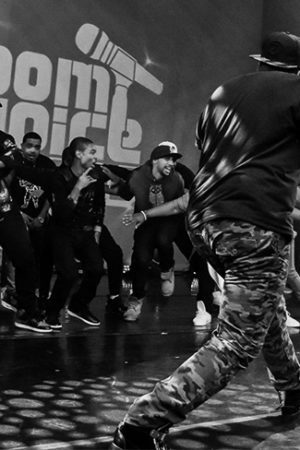 Keno Camp is a young group from Los Angeles, CA that have been making a pretty big impact on the Christian Hip hop scene. 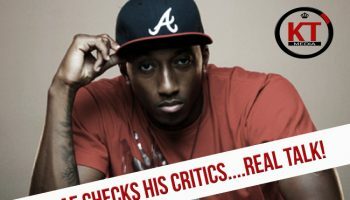 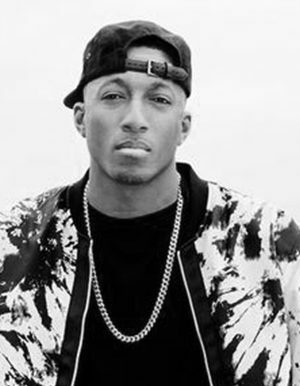 Since Lecrae's rise to fame and fortune, not only as his fan base grown but his critics have grown too. 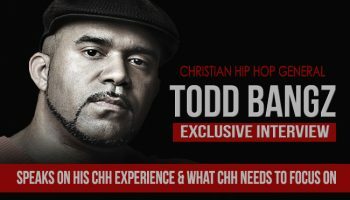 Veteran Hip Hop artist/producer Todd Bangz shares some of his experiences and insight with Kingdom Time Media in this exclusive video interview. 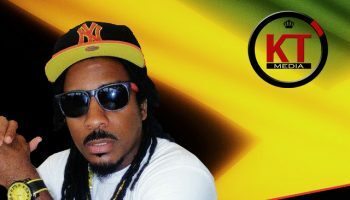 Reggae Gospel artist ‘St.Matthew’ Feeding The Poor.